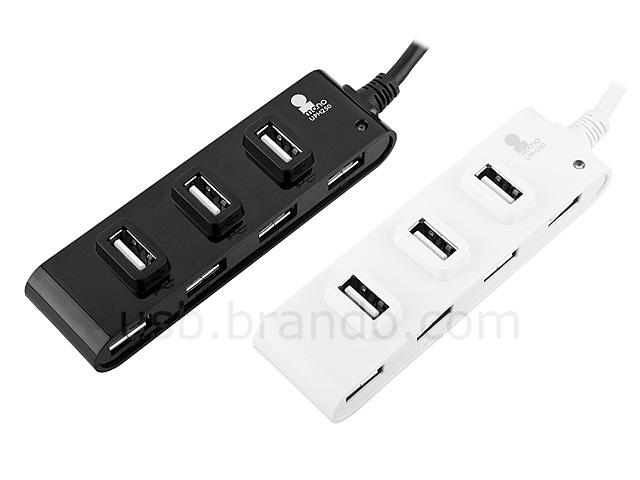 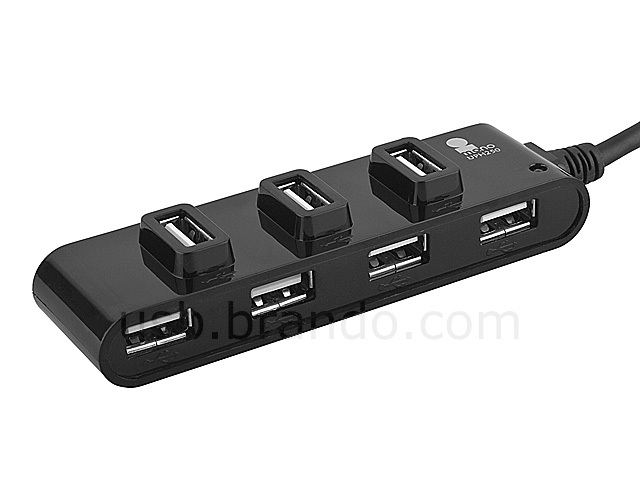 iMONO USB 7-Port Hub designed to provide quick and easy access, this hub is equipped with hi-speed USB 2.0 ports for connecting USB peripherals or other hubs. 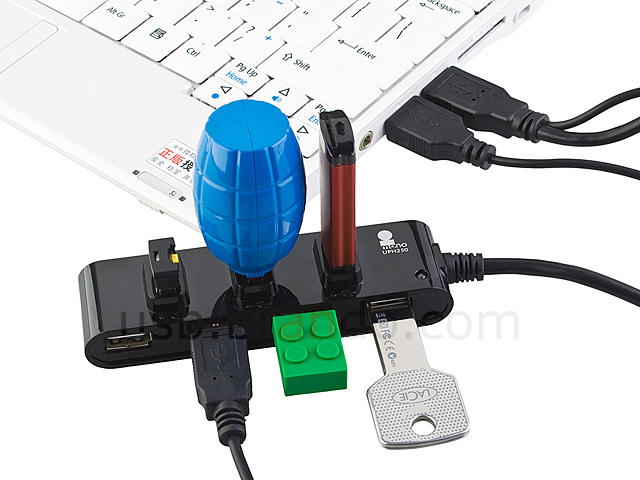 It does not require any software or complicated installation process. 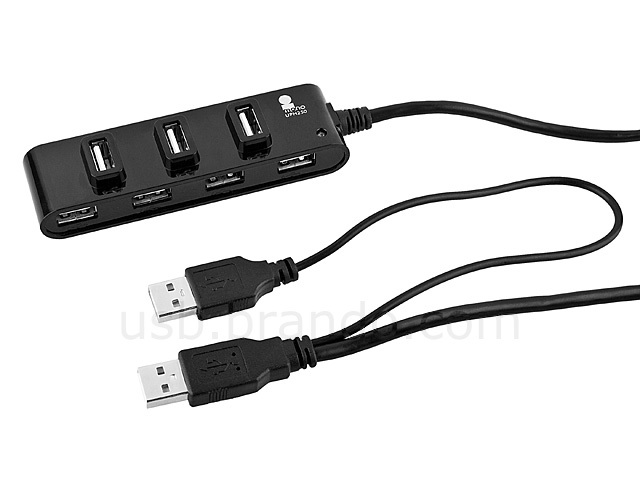 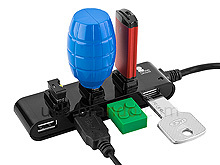 It's a simple plug and play device that provides seamless connectivity to your PCs or Macs, allowing you to connect USB devices such as digital cameras, external hard drives, flash drives and printers.